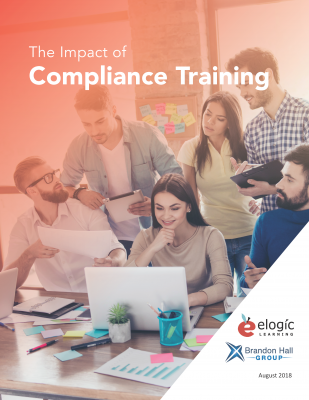 Compliance affects just about every single organization, regardless of size, industry, or geography; and it ranges from something as simple as an employee handbook to complex legal and financial regulations. Read on for the need-to-know information regarding compliance training. Compliance affects almost every organization so make sure you're giving it the proper attention. It will require some effort and some funding in order to do it right. It'll save you in the long run. There are a number of additional benefits and opportunities that comes with compliance. There's strategic vs transactional compliance, and a number of modern learning characteristics that can affect compliance.